Varsity Scoring Tables > Home of the Lifetime Warranty! THE Scorer's Table People for 27 Years! Ready to be seen Center Court? 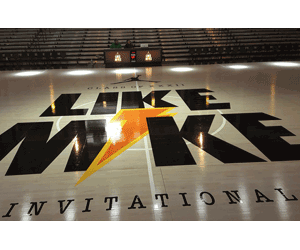 Varsity Scoring Tables – THE Scoring Table Manufacturers! 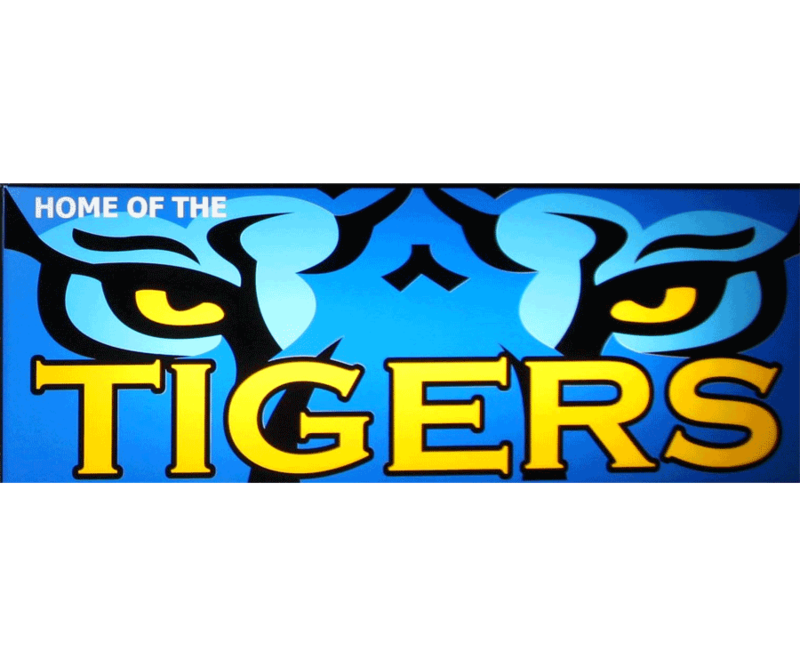 Varsity Scoring Tables specializes in Scoring Tables for Arenas, Colleges, High School, Middle School, Church, and Elementary Basketball, Wrestling, Volleyball, and indoor athletic events, including our unique integrated possession and bonus indicator system. Please view our gallery of the many satisfied customers of Varsity Scoring Tables. 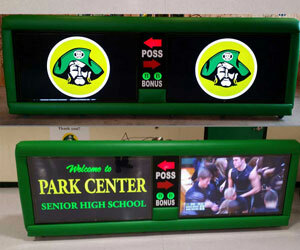 Many schools have found that having a Scoring Table enhances team moral and can be a revenue generator by placing sponsors on the back lit panels. Please allow Varsity Scoring Tables, to be your Scoring Table Provider. Varsity Scoring Tables has been in business for over 27 years and has shipped over 12,000 Scoring Tables Worldwide. What can we build for you? Scoring Tables built with ease of use and storage in mind. Standard Angled front, Integrated Possession/Bonus Indicators, Interchangeable shatterproof Lexan Grade art panels. All backed by our Lifetime Warranty. All the standard features of our scoring tables are included in our Digital tables. Keep audience up to date with events or concession notices. Add Player Profiles and past game footage. Add multiple tables for increased revenue. Full State of the Art Design Staff. Replace Outdated Panels, Add Additional Panels for an Invitational or Special Event. Need a new Logo or Vector Art production? We have fast lead times to get you an exciting new look! 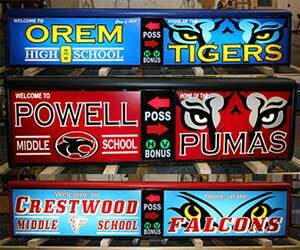 We work with sponsors to help your school obtain equipment and earn revenue! See our previous business partnerships and examples of Scoring Tables that include sponsorship art. It’s Your court, rule it! Let’s get you a Quote!